Bright straw yellow, nice foam and rich perlage. An extraordinarily fresh bouquet, and quite varied; from among the many notes one can distinguish fresh fruit, orange blossoms, rose and musk. 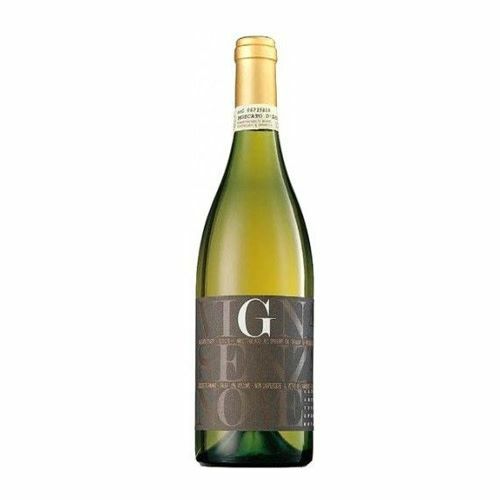 A sweet flavor, but a graceful one, aromatic characteristics of the grape, delicious and with a long finish. Fruit desserts, fruit, pastry, panettone, hazelnut cake, particular cheeses such as Castelmagno. Very pleasant as aperitif or as refreshing drink at any time of day.